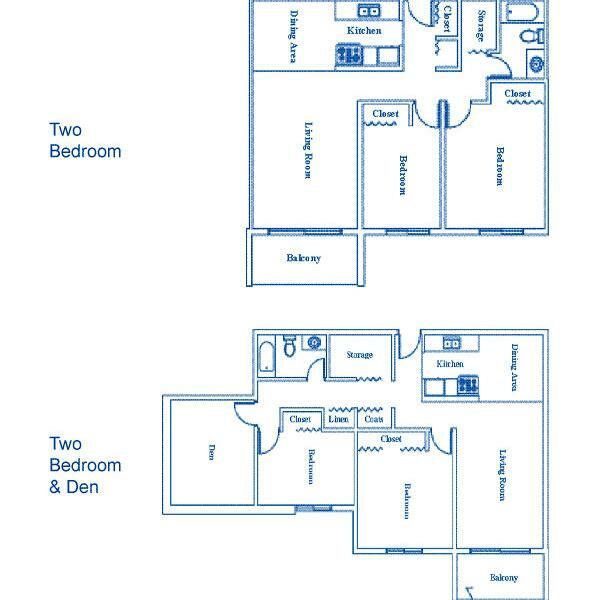 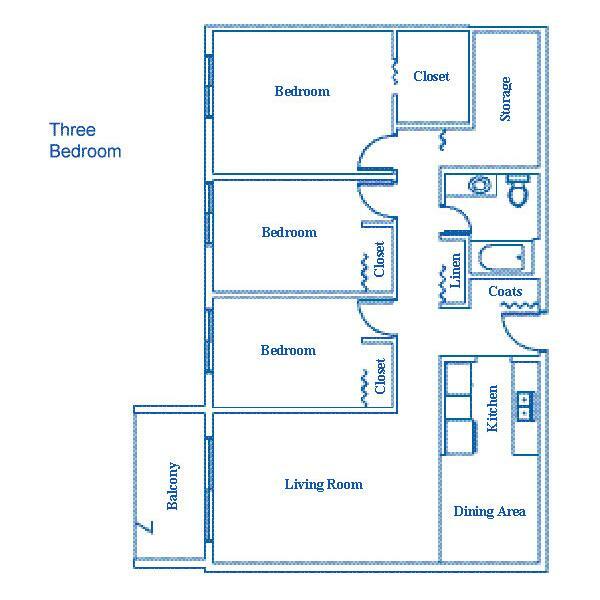 Suites include a fridge, stove, ensuite storage room, window coverings, balcony for upper suites, and patio for lower suites. 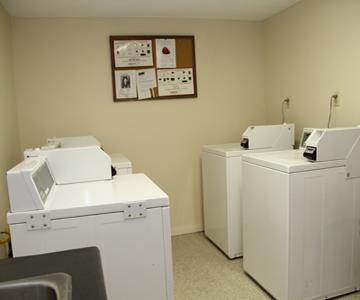 Camelot is a family building which has onsite laundry facilities. 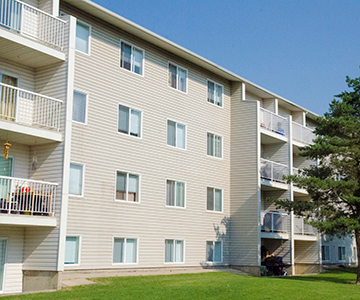 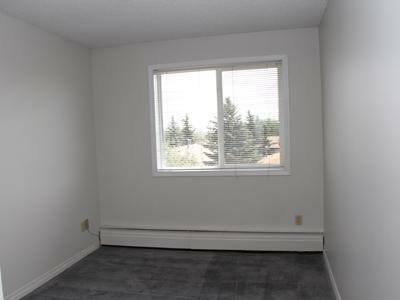 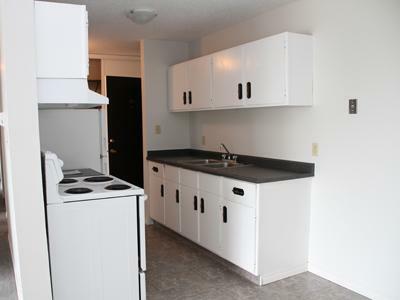 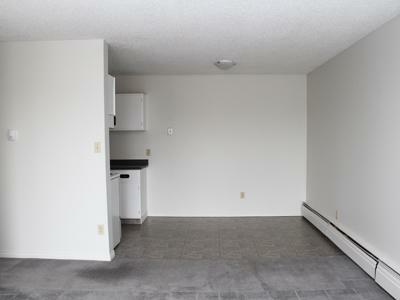 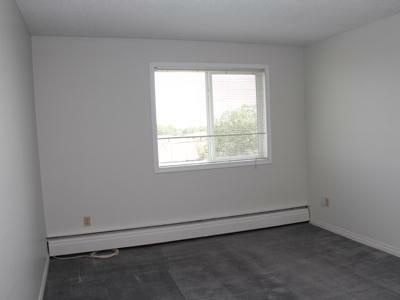 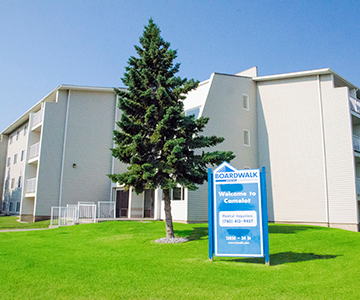 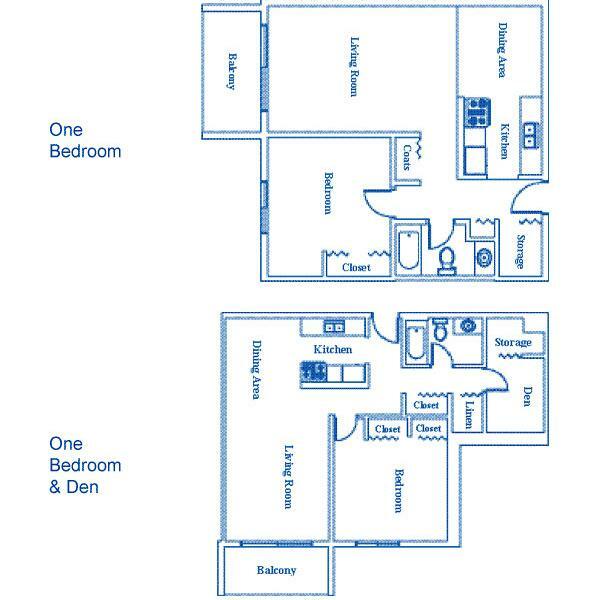 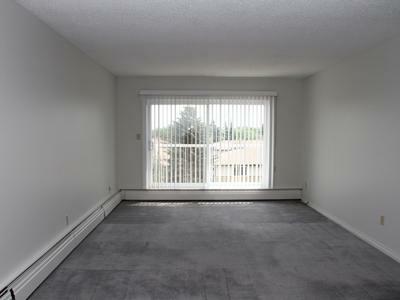 Camelot is located close to Londonderry Mall, Yellowhead Trail, schools, bus routes, and other amenities. 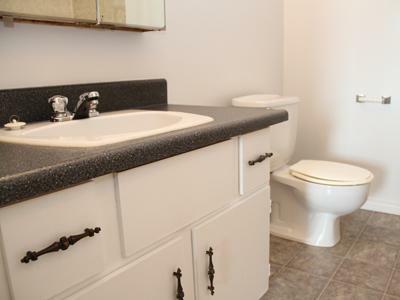 Extra parking is available for $20 per month per stall.